Under project AIR 6500, the ADF plans to link together many of its key sensors and capabilities to create a system of systems to allow the speediest possible detection, decision and response to the full spectrum of future air and missile threats to the Australian mainland and deployed forces. That may eventually include a ballistic missile defence (BMD) capability. The 2016 Defence Integrated Investment IIP cites an AIR 6500 program cost of $2-3 billion over the period 2018-30. Defence has already solicited ideas from the big players – Northrop Grumman, Lockheed Martin, Boeing and Raytheon – but the consensus is that the complexity and magnitude of AIR 6500 takes it beyond the capabilities of any one company. Don Collins, Northrop Grumman concept lead for AIR 6500, said it was one thing to integrate a single sensor and an effector. 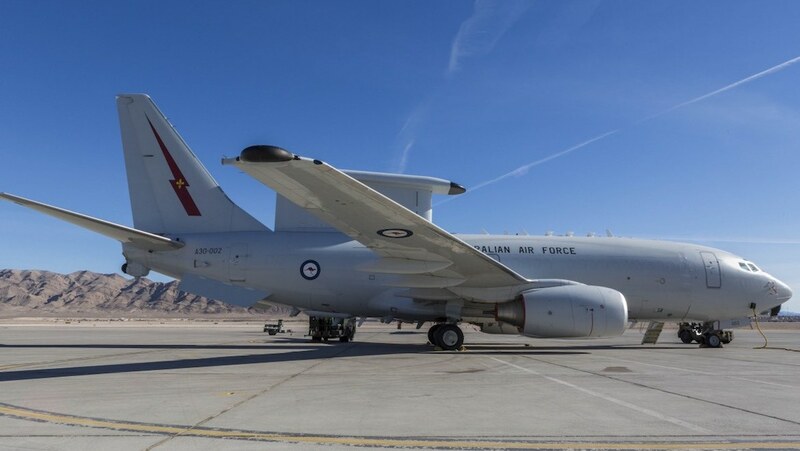 “It is another thing to integrate multiple sensors and effectors and multiple different systems such as air battle management, integrated air and missile defence battle management, electronic warfare and battle management,” he told Australian media in Washington last week. “2019 we believe is going to be a pivotal year in AIR 6500,” he added. Collins said for a capability like this, getting the right foundations at the outset was vital. That means a modular open system architecture which is flexible and scalable, and not locked to the proprietary systems of a single vendor. “It is absolutely critical to get the architecture first,” he said. For AIR 6500, Defence would seem to favour a joint proposal from a number of companies. Collins said Northrop Grumman was open to that approach. “We have been talking to many companies in Australia and the US,” he said. “The key will be to get all the right capabilities together, not just a single point solution. That’s not just the big primes in the US. “The Israelis have some very good missile capability that even the US government is looking at for other potential applications,” Collins added. Collins said he believed the Commonwealth was getting closer to a full understanding of what it really wants for AIR 6500. “When the program started there were some hiccups and some companies proposed a single point solution,” he said. Collins said Northrop Grumman believed it had an excellent understanding of the issues and challenges of AIR 6500, and that the company could expect to be a major contributor to the final AIR 6500 solution. “We actually wrote the book on system-of-systems integration,” Collins said. “We are an industry leader in integrated air and missile defence battle command systems. 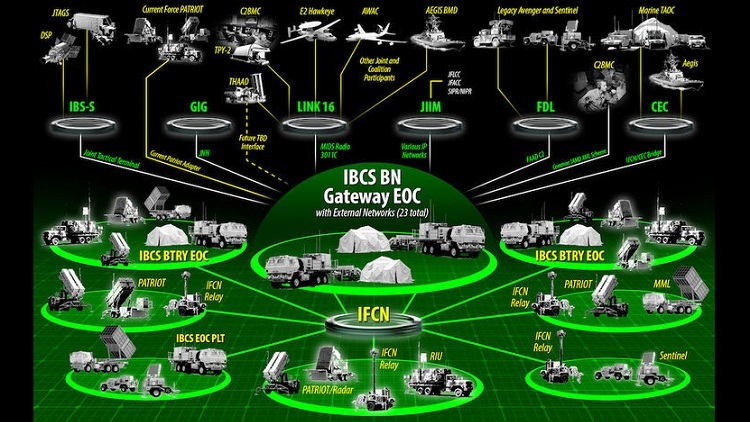 “We also do electronic warfare battle management and air battle management, and of course we wrap that around and bake in cyber in everything we do.